Import products tool allows you to import your products in bulk by using the file (template_import_product_xls.xls) we provided. - If one product has few options (e.x. size, colors), make sure the handle is the same. - One product can upload up to 2 images by using import products tool. - Do not add or delete the original columns (e.x. add or delete Collection). 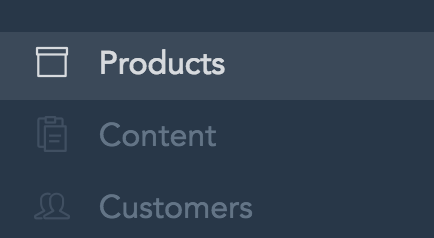 Handle - Product URL, can contain letters, dashes and numbers, but not space. - Can only be obtained if you exported the products.